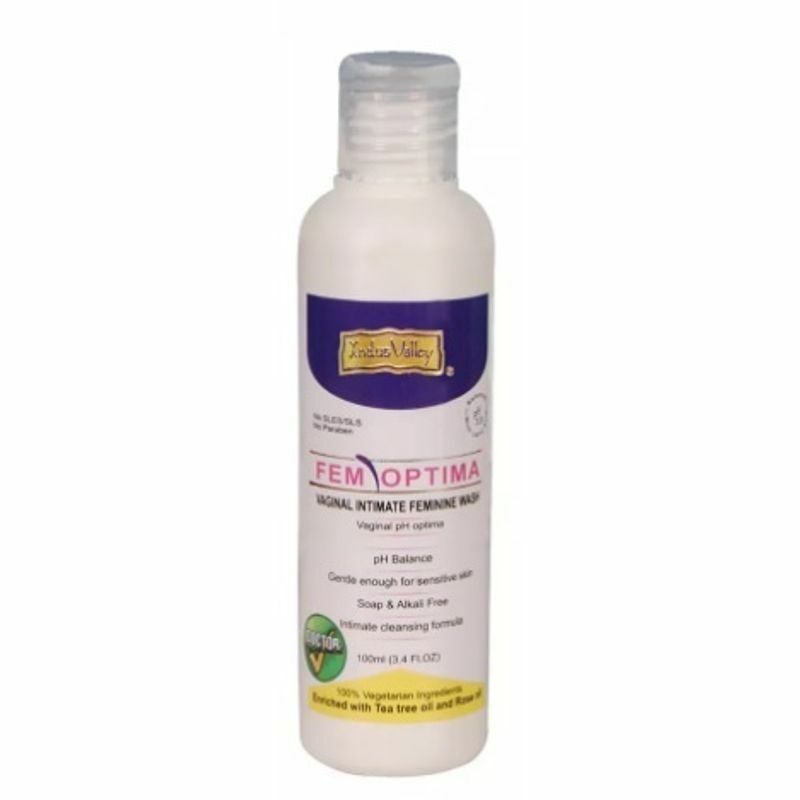 Indus Valley Fem Optima (Intimate Wash) that maintains the pH Balance of intimate area i.e 3.8 which is necessary to avoid infections, itching etc. Fem Optima does not contain SLES/SLS and Parabens. It is enriched with Tea Tree Oil. Fem Elixir (Intimate Moisturizer) removes dryness, makes skin softer and helps in lightening the skin. Explore the entire range of Intimate Hygiene available on Nykaa. Shop more Indus Valley products here.You can browse through the complete world of Indus Valley Intimate Hygiene .